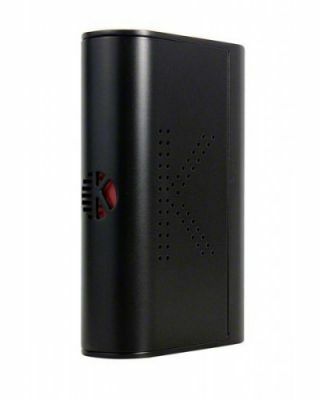 The Kanger KBOX 120W TC Mod is the upgraded version of Kanger's original KBOX mod. 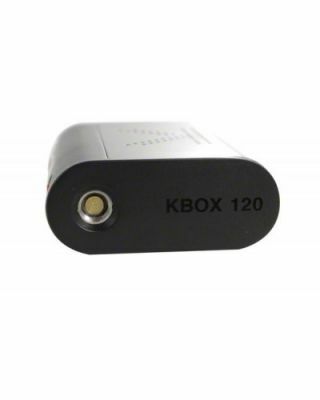 With this edition to the KBOX series comes many major improvements, including a huge expansion in power output now ranging from 7W-120W and temperature control modes that can support nickel, titanium, stainless steel and ni-chrome coil builds. 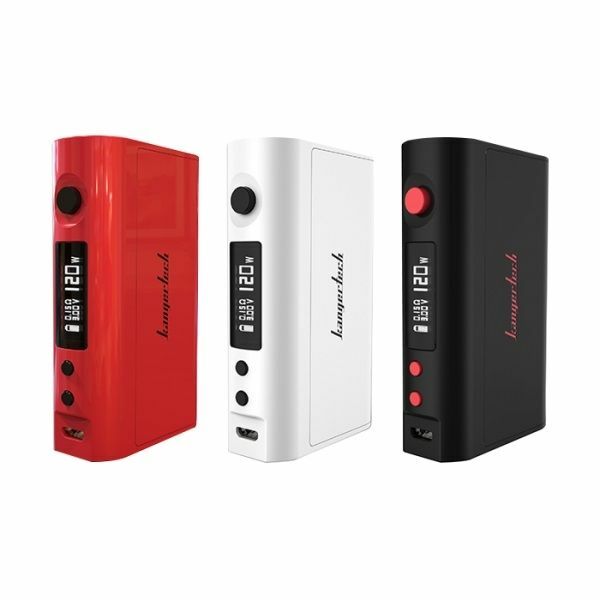 This device can support atomizers as low as 0.05Ω for nickel, titanium and stainless steel wire or as low as 0.1Ω for Ni-chrome wired coils giving you many options when it comes to choosing what atomizer to use with this mod. 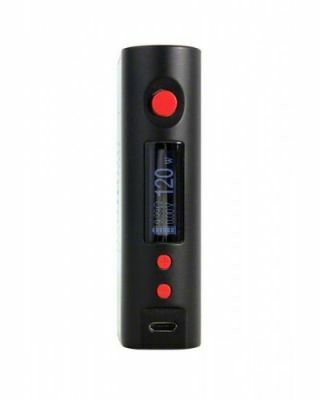 The Kanger KBOX 120 mod also features an LCD display, a temperature range of 200°F-600°F, a magnetic battery door cover and an advanced PCB that regulates the temperature at 1000 times per second to ensure the utmost accuracy, guaranteeing you will get the absolute highest quality of flavor out of this device. 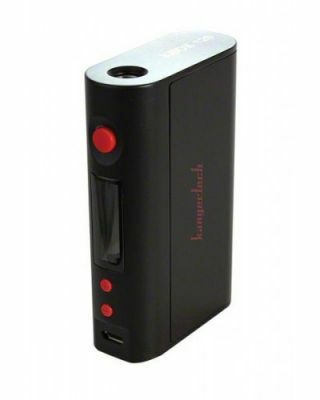 Please note the Kanger KBOX 120W TC Mod requires two 18650 batteries and an 18650 charger that do no come included with the mod. 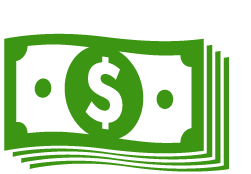 If you need to purchase these items you can do so by selecting the Add 2 x 18650 Batteries option above, if you have any questions about these products please contact our customer service line during normal business hours.